Beyoncé’s Lemonade is up for nine Grammy awards this year including Best Urban Contemporary R&B Album and Album of The Year. 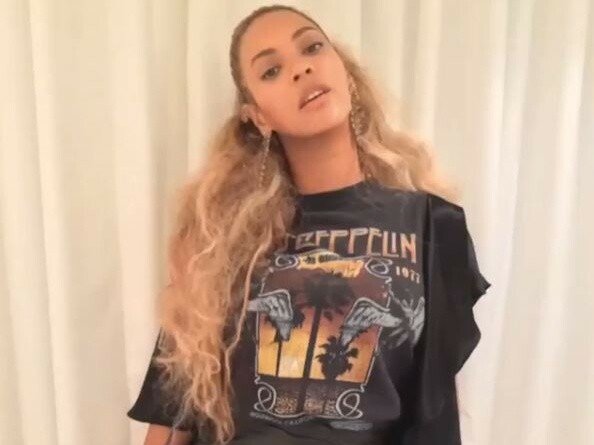 However, a recent $20 million lawsuit filed by the sister of a murdered New Orleans bounce artist may hurt Bey’s celebratory mood. According to The Advocate, Angel Barre, sister of Messy Mya, said that Beyoncé used her brother’s “voice, performance and words from his copyrighted works to create the tone, mood, setting and location of the New Orleans-themed ‘Formation’ video and audio recordings” without authorization or permission. Messy Mya, born Anthony Barre, was shot dead in 2010 after leaving the baby shower of his pregnant girlfriend.